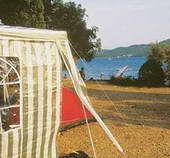 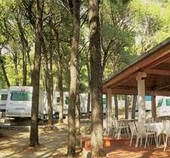 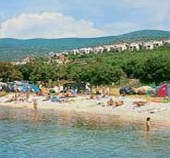 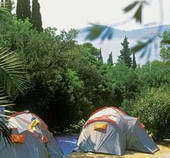 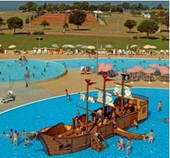 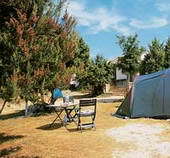 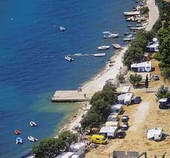 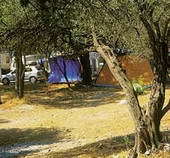 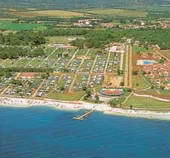 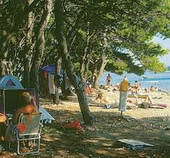 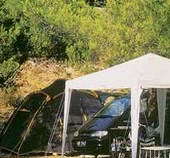 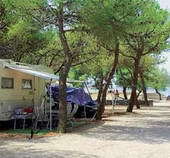 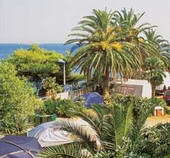 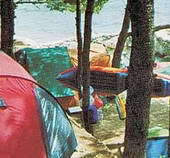 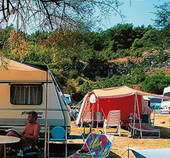 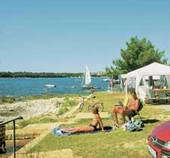 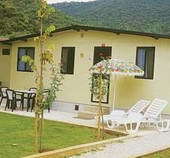 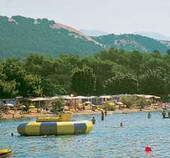 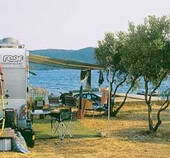 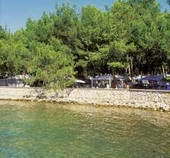 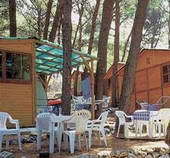 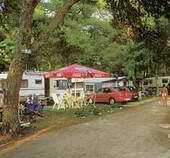 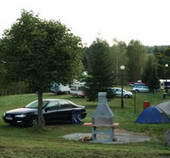 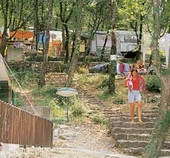 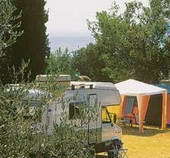 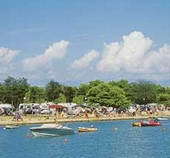 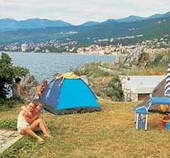 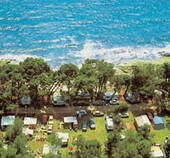 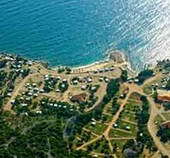 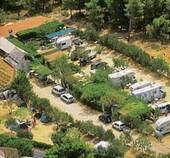 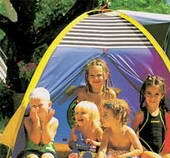 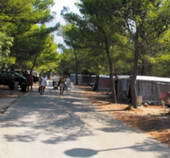 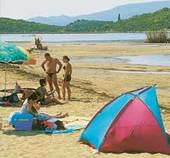 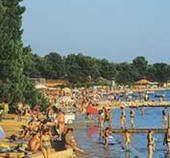 Camping tourism is very well developed in Croatia. 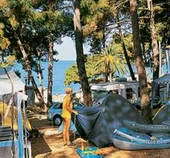 Many hospitable and kind hosts developed and organized camping tourism with everything necessary for tourists to choose Croatia as their camping destination and spend exciting vacation in Croatia. 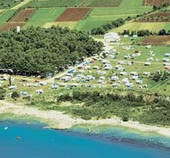 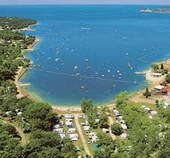 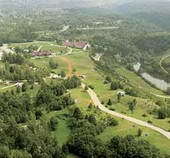 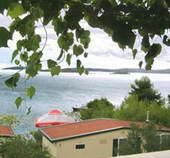 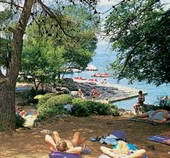 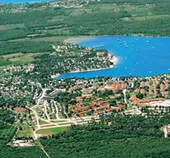 There are many reasons for tourists to visit Croatian camping areas. 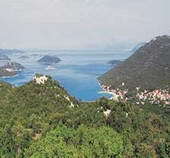 Some of them are unique nature and mild climate. 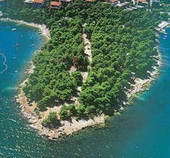 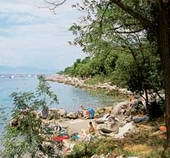 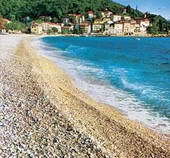 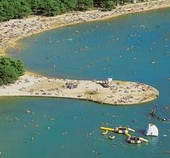 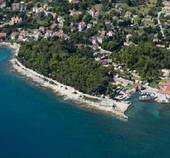 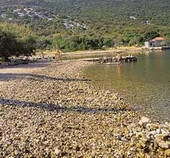 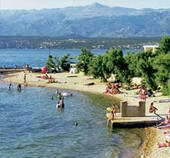 Croatia has many islands (1185), many sand, rocky and pebble beaches. 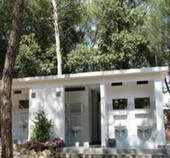 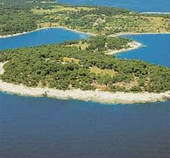 It also has beautiful woods, lakes, mountains, as well as rich animal and plant life. 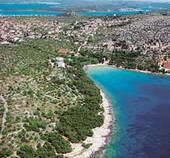 The best thing about coming to Croatia is its nearness. 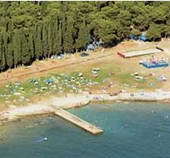 You can arrive by plane, car, bus, ship... Croatia has 540 registrated camps, of which 406 are mini-camps (mostly in private gardens and yards of the private owners). 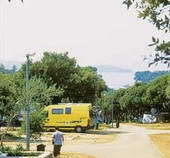 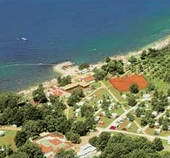 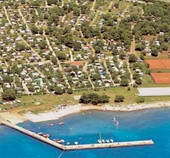 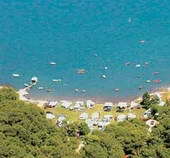 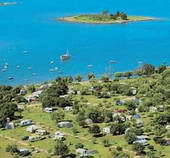 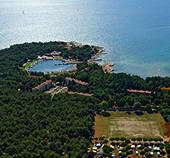 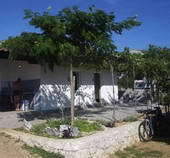 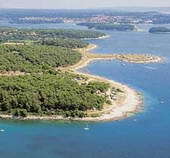 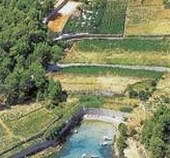 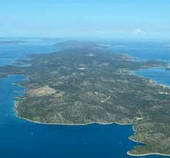 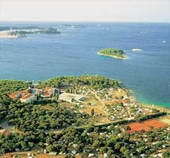 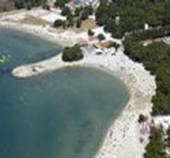 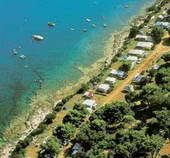 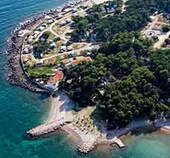 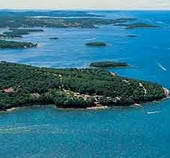 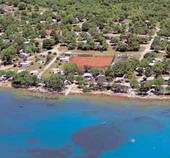 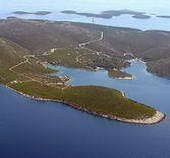 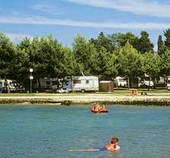 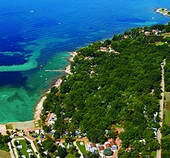 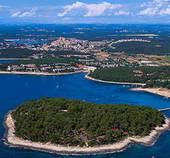 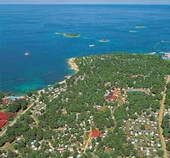 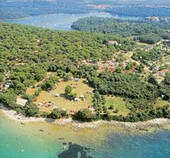 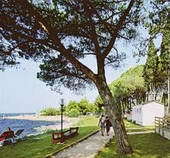 Most of the camps are in Istria (50%), in Kvarner is 20% and in Dalmatia 30% of all camps in Croatia. 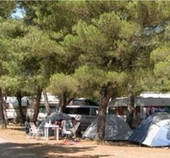 Camps are open mostly from May to October. 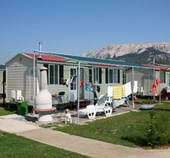 Ones which are open during the whole year are equipped with heating. 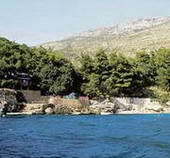 Those are: Palme Kuciste, Antony boy Viganj, Vrila Trpanj, Šimuni Pag, Kito Bol, Bi village Fazana, Mlaska Sucuraj, Liberan Viganj. 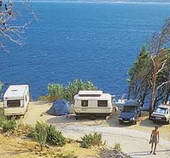 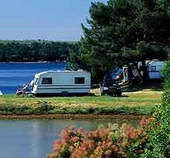 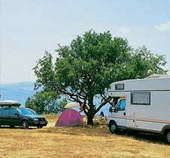 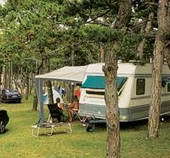 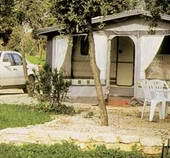 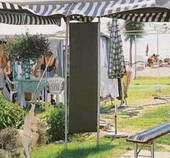 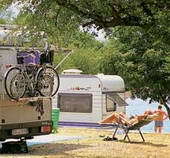 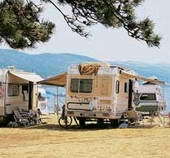 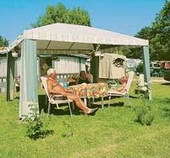 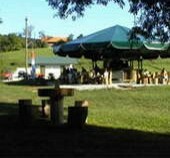 There are also camps where you can rent trailers and mobilhomes. 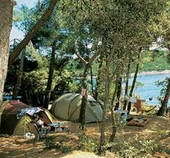 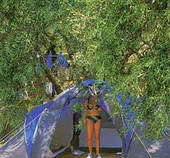 Naturist camping started in Croatia long time ago. 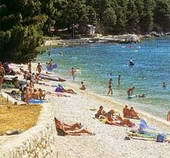 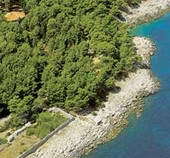 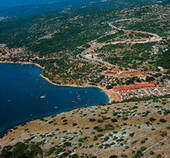 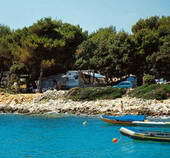 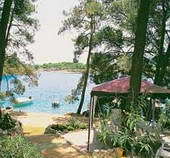 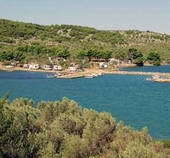 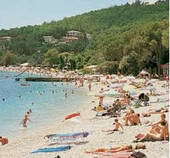 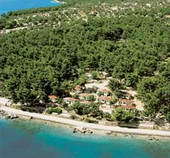 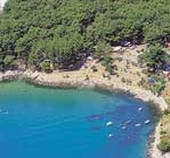 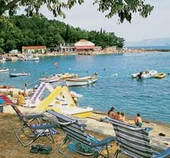 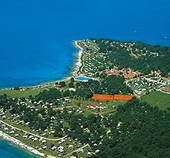 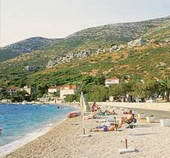 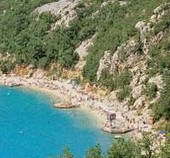 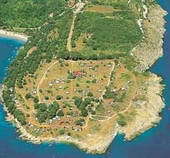 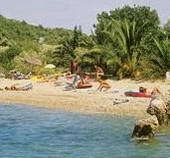 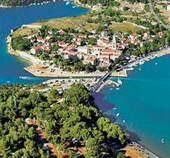 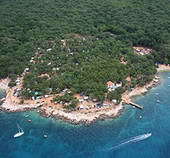 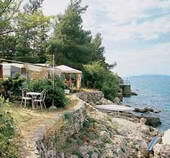 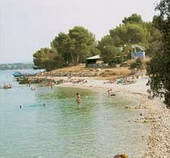 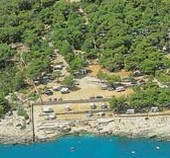 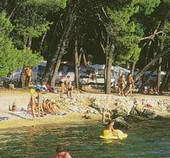 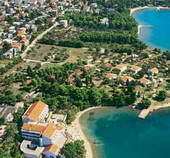 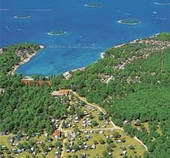 Croatia has also naturist camps, such as 6 in Istria, 3 in Kvarner and 2 in Dalmatia. 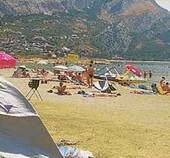 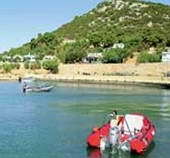 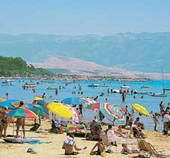 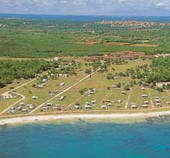 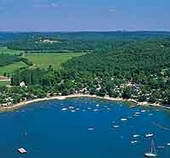 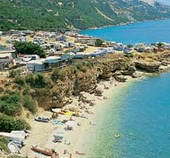 It also has around 17 naturist beaches that are mostly part of camps. 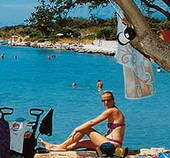 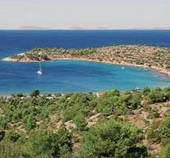 Naturists can enjoy in naturist beaches and beautiful nature that Croatia offers from north to south. 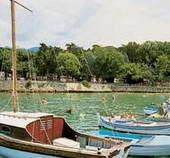 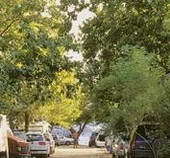 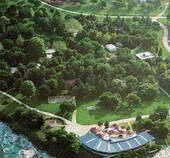 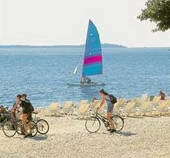 Croatia offers rich offer of sports and recreation contents. 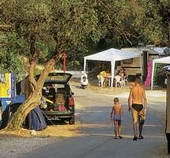 Naturist camps open doors of naturist tourism to everyone who own member card of International Naturist Federation – IN, but also to all families who follow the rules of naturism. 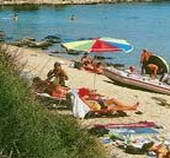 Entrance is not allowed for single men who haven`t got card of International Naturist Federation. 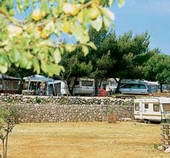 There are 160 autocamps in Croatia. 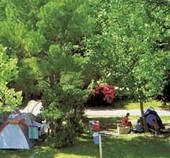 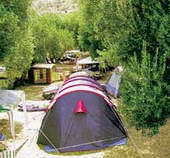 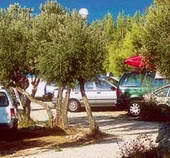 Naturist (nudist) autocamps are colored with green color. 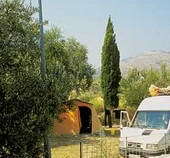 Autocamps are sorted by category. 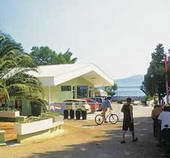 Address: Cesta Valalta - Lim b.b. 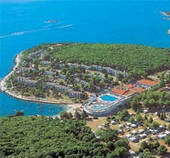 Address: Hotelsko naselje Solaris b.b. 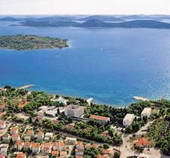 Address: Šetalište braće Radića b.b. 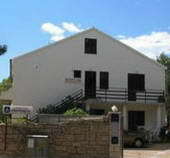 Address: Sv. 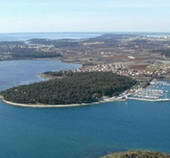 Filip i Jakov b.b.